Costa Rica is located in a privileged place in the heart of Central America, with 51 100 square kilometers and beaches bathed by two oceans, Atlantic and Pacific. In this amazing country you can spend your vacation in the rainforest and in the next day being laying and relaxing at the beach. Even though it is a small country, it has considerable distances between destinations, but it is not an issue at all because there are internal or domestic flights, and we can also arrange for you both private or shuttle transportation, as well as tours, so we can meet all your needs and fit what is better for your budget not leaving aside details, comfort and excellence, no matter if you are travelling alone, with family, friends or if it is your honeymoon. When traveling through Costa Rica, it is easy to see fields with so many variations of landscape and climate. This small piece of land offers all necessary components to satisfy the taste of thousands of travelers who visit each year. If you are looking for beach during your family holiday, we can offer beautiful destinations like Manuel Antonio or Jacó in the Central Pacific, Puerto Viejo, Cahuita or Manzanillo in the Caribbean side; also some of the prettiest beaches in Costa Rica are located in Guanacaste too, in the North Pacific or in Nicoya Peninsula in Puntarenas province. 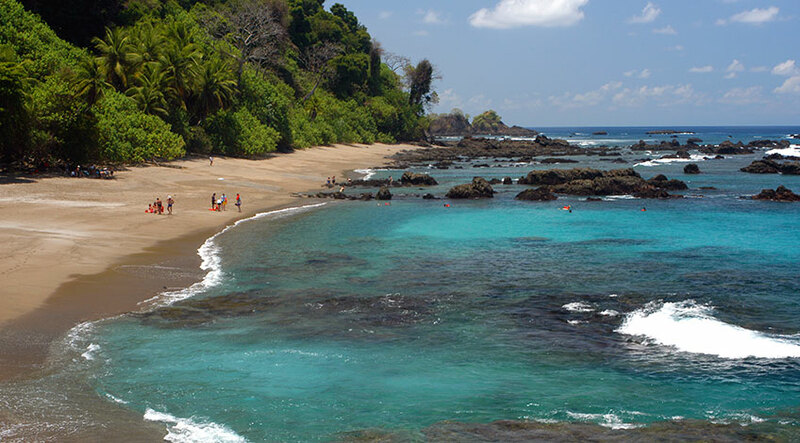 If you want to be off the beaten track, maybe your best spot will be Corcovado area in the South Pacific, where you can find almost the 50% of the Costa Rica biodiversity, or maybe Tortuguero area in the Caribbean side, but it is more touristy and popular specially in high season, but amazing to visit these two areas during your vacations. The unparalleled Monteverde or Bajos del Toro in the North Region of Costa Rica, as well as the rural San Ramón, Poas area or San Gerardo de Dota, are part of the highlands and cloud forest of our country, there are undiscovered areas, these are perfect to visit during your family trip, and what is amazing is that you can feel like your are breathing there fresh and pure air. For those looking to stay in the rain forest and experience a family adventure, we can recommend the imposing Arenal region, where the only conical shaped volcano is located, or maybe another possibility can be the Sarapiquí area, close to the Caribbean side. Rincón de la Vieja is part of the dry forest, located in Guanacaste province, close to the Liberia Airport and where you will have easy access to most of the all inclusive family resorts. This is another spot for adventure, relaxation and enjoy the nature beauties. Lastly but no less important is the Central Valley where you can find interesting attractions like museums, theaters, good restaurants, souvenir shops and beautiful buildings. San Jose Costa Rica is full of history and culture, do not forget to visit Cartago province, the ancient capital and where Turrialba area is located, small town, with a Pre Columbian history and where Pacuare River is located, one of the most recognized rivers for practicing rafting. Here at Travel Excellence we have the expertise to arrange all the necessary services to provide an unforgettable vacation. We can create outstanding vacation packages including all the areas in the country, we can arrange for you guides, transportation, meals, activities, spa treatments, great lodging options, domestic flights and exactly everything that you might need for your vacation packages. We have 22 years of experience working in tourism industry, so we are a consolidated company that you can trust. 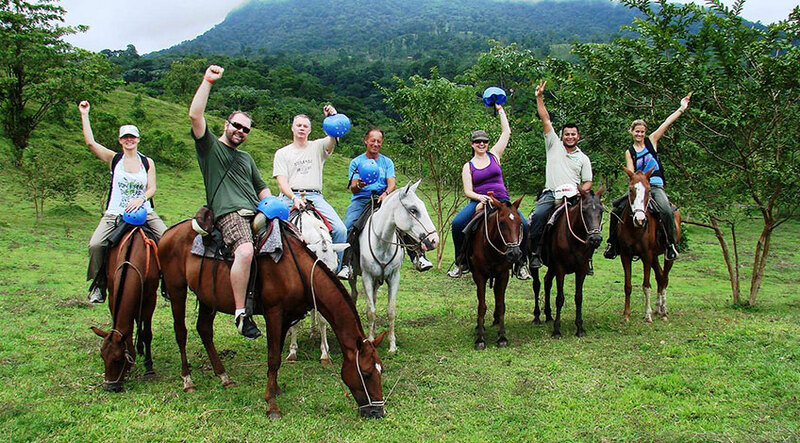 Our travel designers are experienced people, who love the country and are prepared to create an unforgettable trip that will remain in your mind for the rest of your life, it does not matter if you are looking luxury or budget Costa Rica vacation packages, they will create exactly what you are waiting to have. Our compromise is always to be beyond your senses, so we are constantly looking for best deals, best services and evaluating what we offer, so we can recommend exactly what we had experienced before. Travel Excellence have a very good relationship with the hotels, rent a cars, tour suppliers, restaurants, domestic airlines, spas and transportation suppliers so we can easily negotiate and be more competitive. We always assure that clients feel confidence with us, and do not worry about nothing else than having an amazing holiday, so we are in charge of everything you need, and can count with us 24 hours during all the week, we will help you with all the enquires and solve any problem. Accommodations in Costa Rica are a pleasant experience for everyone. Travel Excellence also offers you a wide selection of options in different categories all over the country, from jungle lodges for those who want to enjoy nature, small charming properties for a romantic honeymoon, to the most luxurious five-star hotels and all-inclusive beach resorts. 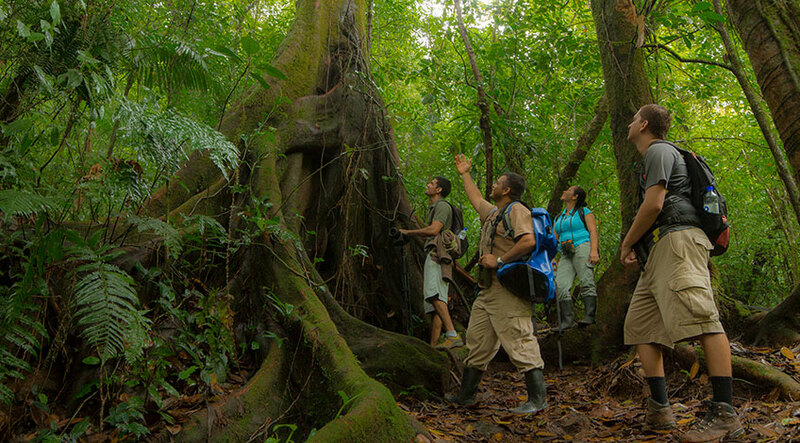 Any vacation itinerary will be completed without the best activities like: hiking, boat tours, rafting, windsurfing, diving, kayaking, sport fishing, surfing, snorkeling, and off course the famous canopy tour, that let visitors explore the highest part of the forest (called canopy), home of most animal and plant species of the jungle. 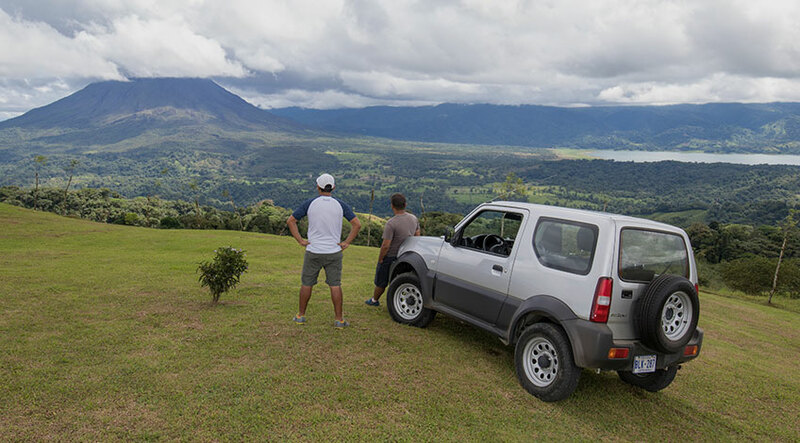 As you can see, in Costa Rica you can have the trip of the lifetime, you can enjoy extreme sports, soft adventure, you can visit mountains, rivers, lakes, rural or isolated paths, not paved roads, a lot of coast, beautiful and picturesque towns and all you can imagine for your family holiday. Let us join you on this journey, choose Costa Rica as your next destination, choose Travel Excellence, we will be your best company, so do not hesitate in contact us at any time and please leave us a comment if you liked this article!